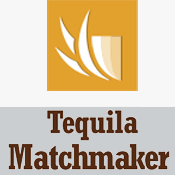 Here at TequilaList.com we plan on making a series of interview with some of those people working hard and passionately on growing the tequila industry, not merely in terms of size but also in terms of quality. 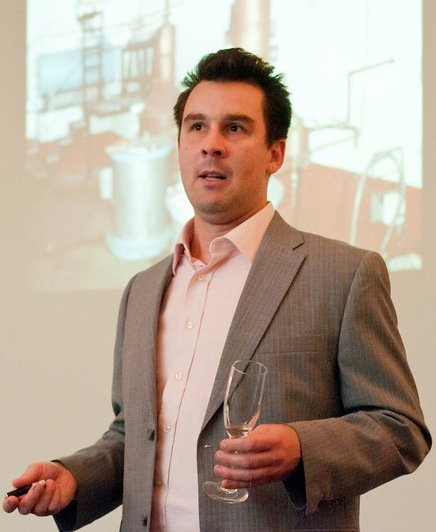 One of these persons is Clayton Szczech who runs the company called “Experience Tequila” has been working with tequila for a great number of years and has a vast and thorough knowledge of growers, distilleries and brands but also of the tourist industry related to lated to tequila production. I grew up in Central California and began to be drawn to Mexican culture in high school. I went to college and earned a degree in sociology in Portland, OR where I still live. 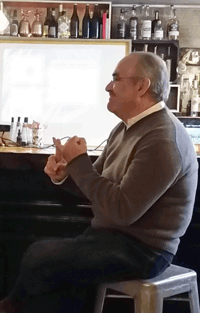 I have worked as a social worker, teacher and entertainer. 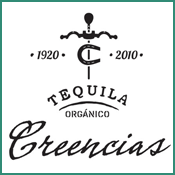 Before founding Experience Tequila, I co-founded a Spanish language school for adults, where I developed curriculum and taught for 3 years. Q: How come you took an interest in tequila? The honest answer isn’t very romantic, but I’ll tell you anyway! 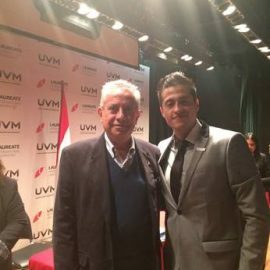 I was living in Mexico, working as an English teacher in a public school, and so making about two dollars an hour. On that salary, I couldn’t afford whiskey! It was as simple as that. Years before, I had sworn off tequila for the same reason most Americans do: overconsumption of very bad tequila. It was only out of “necessity” (I wasn’t going to quit drinking, after all!) that I re-engaged with tequila. 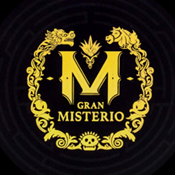 I quickly noticed how much the quality varied, became curious about the different categories and classes of tequila, and as my taste slowly began evolving, my curiosity grew to the point where I was reading everything I could get my hands on, in English and Spanish. That was the beginning of my tequila journey. 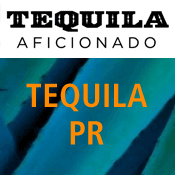 Q: What part of tequila is your main attraction – history, culture, cultivation etc. I really cannot separate out those elements. 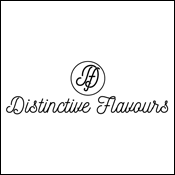 Chronologically, it was the spirit itself, and specifically the diversity of aromas and flavors, that first captivated me. From there, it was the agave itself that deepened my interest. I had never been very interested in plants before, but the toughness, resiliency and beauty of the blue agave captured my imagination. 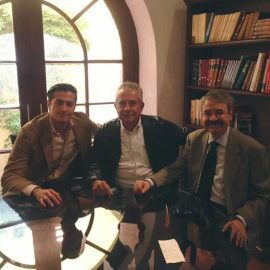 I had been a student of Mexican history and culture for many years, but the first time I visited Tequila I was really struck by what a special place it was, and how warm and proud the people were, even in a country of warm, proud people. I decided on that first visit that I had to find a way to build bridges between this unique region and the rest of the world. 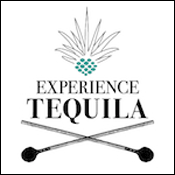 The name “Experience Tequila” is intended to convey something holistic. That tequila isn’t just a spirit and a village. It is these things, but it is also the history, culture and specific people, living and dead, who give the product and the place their meaning. 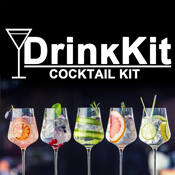 So you can’t just drink, taste or visit Tequila. You must experience tequila in its entirety. 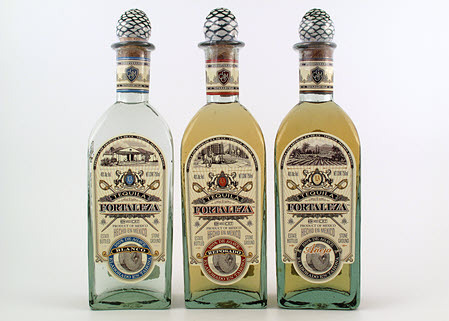 Tequila is an incredibly important element of Mexican national identity. 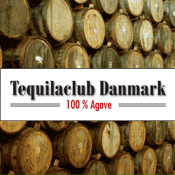 I would imagine Denmark is like most of the world, where regardless of how little people know about Mexico, they know that is where tequila is from. 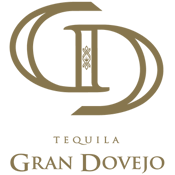 Mexicans know this and are very proud that tequila has a place on the global stage next to the best whiskies and brandies in the world. 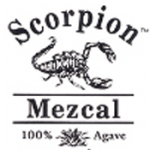 Tequila is a symbol of mestizo identity – the product, like modern Mexico, of the clash between European and Mesoamerican civilizations. 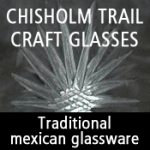 The agave was cultivated and utilized for many purposes, including fermented alcoholic beverages, for millennia before the Spanish Conquest. 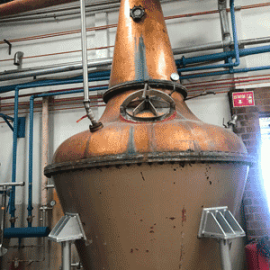 The Spanish brought the alembic still, and mezcal and tequila were born from the blending of the two peoples. 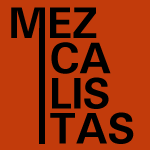 In modern times, tequila was part of the development of a modern national identity after the Mexican Revolution, which ousted a Francophile dictatorship that reviled tequila and other mezcal as crude drinks of the lower classes. 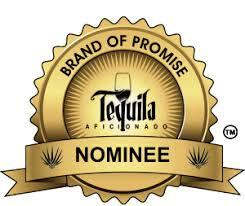 Q: Does tequila still have that “down-by-the-border-down-mexico-way “ring” in Mexico or in the US? 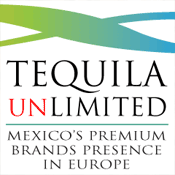 In Europe tequila is very much associated with cheap stuff and wild parties. 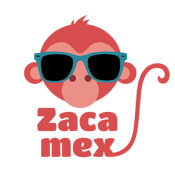 How do you market tequila in Mexico? Well, it has improved a lot in the past 15-20 years, but we still have a lot of work to do. 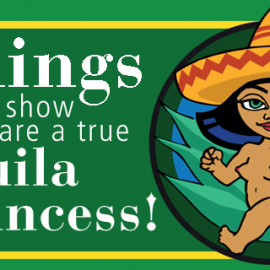 Too many people still associate tequila exclusively with shots, overconsumption, and low-quality, mass-produced spirits. 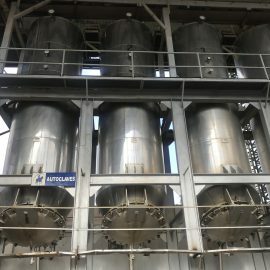 Unfortunately, many of the largest tequila producers have only encouraged these tendencies, opting for volume sales over consumer education and adding value. A lot of people (in the US and Mexico) only drink tequila if they plan on getting very drunk (or already are!). Of course, most of them are going to end up sick or hung over, and then blame the tequila. 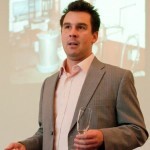 So we have our work cut out for us i educating both consumers and the bar/restaurant industry. 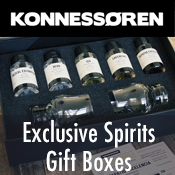 The whiskey industry gives me hope: many people associate whiskey (especially bourbon) with partying, but at the same time they know that there are high-quality sipping whiskies (especially Scotch) for other occasions and purposes. 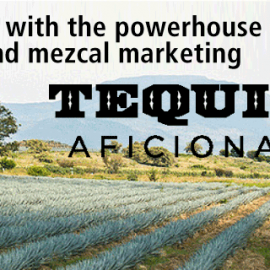 Q: Do you have any views on what direction the tequila industry is taking? Many. I’ll share some that won’t get me in too much trouble! In general, I am positive, as consumers are becoming more savvy and quality brands and independent operators and aficionados are doing a lot of education. 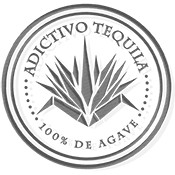 One of the most encouraging results of this is that the US is now importing more 100% agave tequila than mixto. 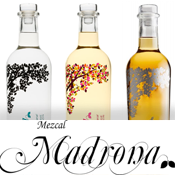 If current trends continue, Mexico will actually produce more 100% agave than mixto in a few years. That is real progress! 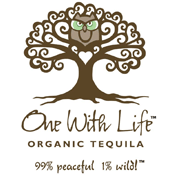 On the other hand, too little is being done to protect the land and ensure the genetic diversity of the blue agave. And as brands struggle to distinguish themselves in a crowded market, they are resorting to gimmicks and flavor additives. 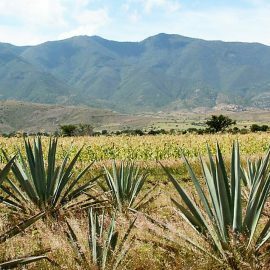 When you realize that there are around 120 tequila distilleries and over 1,200 brands, it’s hard not to conclude that there are simply too many brands out there. Of course, I realize that will sound absurd in Europe where you only see a handful of brands . Q: Do you have any favorite recipes – cocktails or food you would like to share? To me, a good cocktail should be simple. 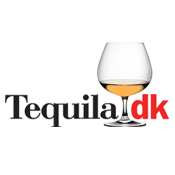 A good tequila cocktail should feature, not obscure, the base spirit. So when making a margarita, I prefer to keep it as simple as possible. A good margarita has 3 elements: tequila, sour and sweet. 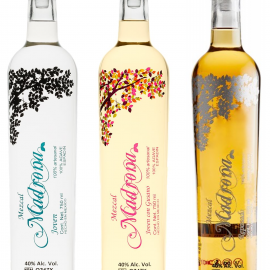 I want all three to be as natural as possible, and I don’t want the sweet to overpower the sour (remember that tequila is essentially sweet). So I always start with the Tommy’s margarita: 2 parts 100% agave blanco tequila, one part fresh squeezed lime juice, and one part diluted agave nectar (1/2 nectar, 1/2 part water). Salt the rim or not, and serve in an old fashioned glass over ice. It doesn’t get any better by adding bells and whistles, in my opinion. Q: Do you have a favourite tequila? The beautiful thing about tequila is that there is such diversity that you can have a favorite tequila for every season, mood, dish, and type of weather. 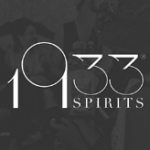 I am in my office right now, looking at over 200 different tequilas. There is something about almost every one of them that I enjoy. Even those that don’t have much to offer me, probably have a place in someone’s bar, depending on their palate and budget. 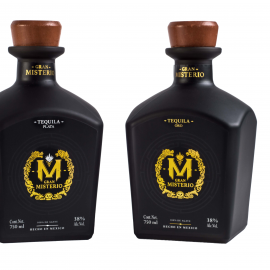 However, I tend to prefer tequilas that are traditional, feature bold natural flavors (no additives) and are owned by small companies, or better yet, Mexican families. 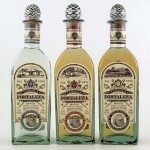 Consistent favorites are Fortaleza, Siete Leguas, Casa Noble, Arette, Tapatío and Pueblo Viejo. 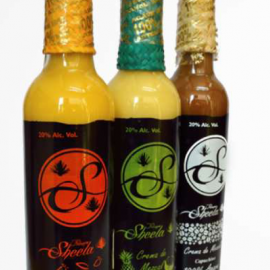 Newer brands that I am really enjoying are Aha Toro, Corrido, Alquimia and Ocho.